You'd probably expect to hear me say that I'm getting rid of something that screams "20-something," like denim cutoff shorts (still love them) post-age 30, but it's a piece that's a little more unexpected. I'm a firm believer that a roll-neck is an essential in every woman's wardrobe. I know that's stating the obvious, but I'm such a fan of the polished layering piece that I add several new ones to my collection each year, and I reach for them as soon as the meteorologist forecasts a temperature of 60 degrees or below come fall. Which is why I was a little miffed when recently, every time I put on a black turtleneck and looked at myself in the mirror, I said meh and changed into something else. 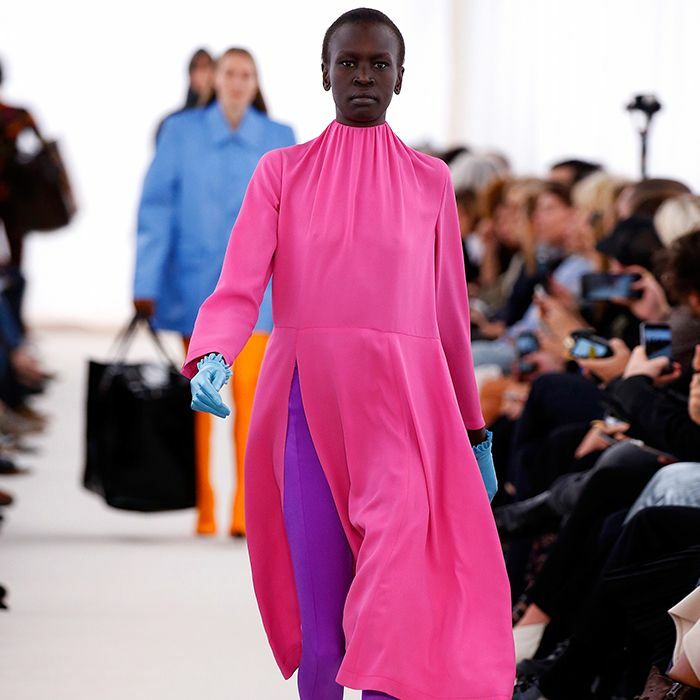 I didn't really think much of my newfound aversion to black turtlenecks until I consulted colour expert Kate Smith for a story on the best colours to wear if you want to look younger. One of the many tidbits she divulged was this: "True black is often too severe against the softer tones of mature skin. It can make fine lines, wrinkles and circles under your eyes appear darker." Instead, she recommended softer colours like charcoal or navy. While I wouldn't call my skin "mature" per se (I still get asked for ID on a regular basis), ageing colours are something that I think about more than I did 10 years ago. With Smith's advice, I realised that perhaps wearing black so close to my face wasn't the most youthful thing I could choose. Of course, that's not to say that you should go and toss all your black turtlenecks once you hit the big 3-0. Everyone's colouring is different, and my tendency to stay out of the sun might have something to do with the effect that the colour black has on my skin. The pieces you choose to part with after age 30 might be unpredictable, but there's probably a reason behind it. On the bright side, saying goodbye to a valuable wardrobe staple could be an opportunity to refresh your style. In my case, I've made a conscious effort to shop for more of the "youthful" hues Kate Smith recommended, including shades of blue, pink and grey. 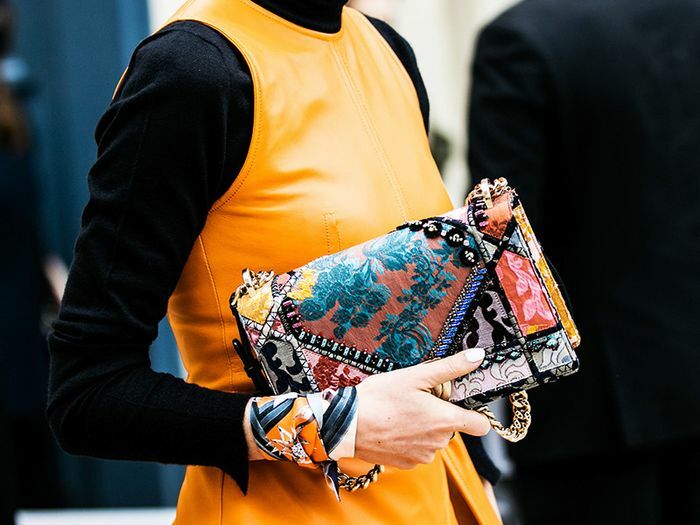 With that in mind, keep scrolling to shop pieces in colours that are proven to keep you looking young. Not only will the rich hue lift your complexion, the bow adds a rather nice touch. Vibrant pink is one of spring's It colours. 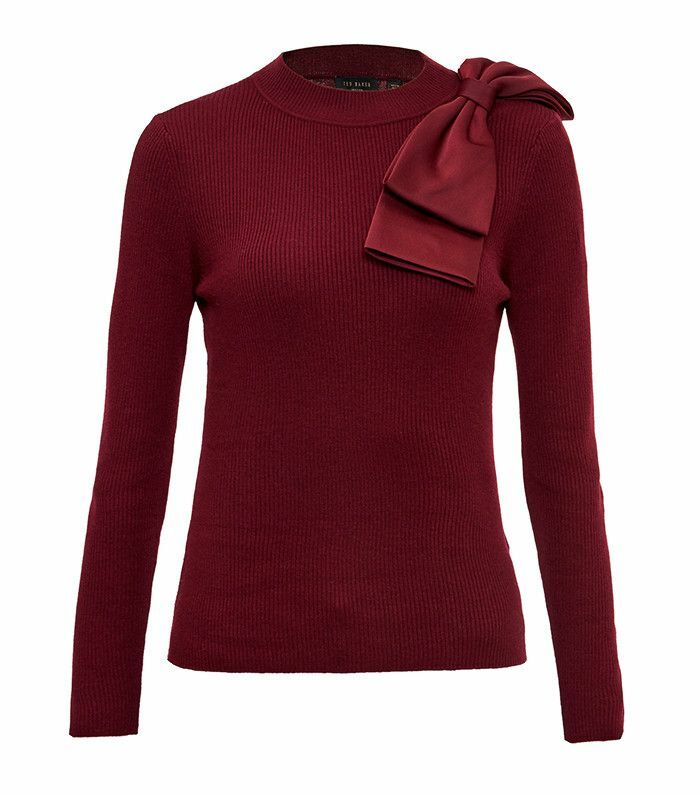 Puffed sleeves lend a feminine touch to a basic silk blouse. Just add black skinny jeans and Chelsea boots. I'm swapping black roll-necks out for white ones. This is how fashion girls wear hot pink. Perfect for transitioning from winter to spring. Frills, both bold and, in this case, subtle, are trending this season. See how our columnists, Lou and Em of A Style Album, have decided to dress in (and after) their 30s.